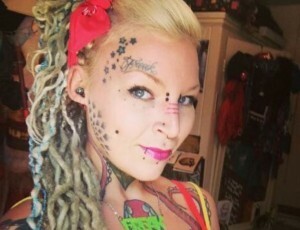 A tattoo artist and body piercer took her creativity to a whole new level when she decided to modify her physical integrity, literally. Torz Reynolds from Essex decided that she wanted to do something a little more extreme with her body, inspired by her love for strange jewelry. 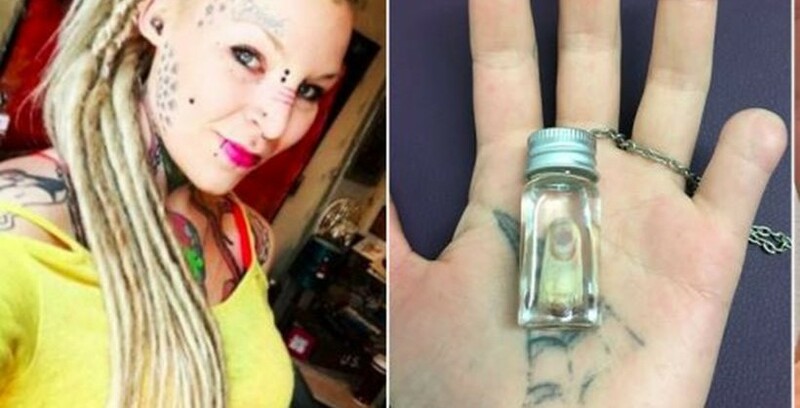 The Essex woman sliced off her little finger with bolt cutters last year after wanting to do it for a decade because she believes it ‘looks cute’. 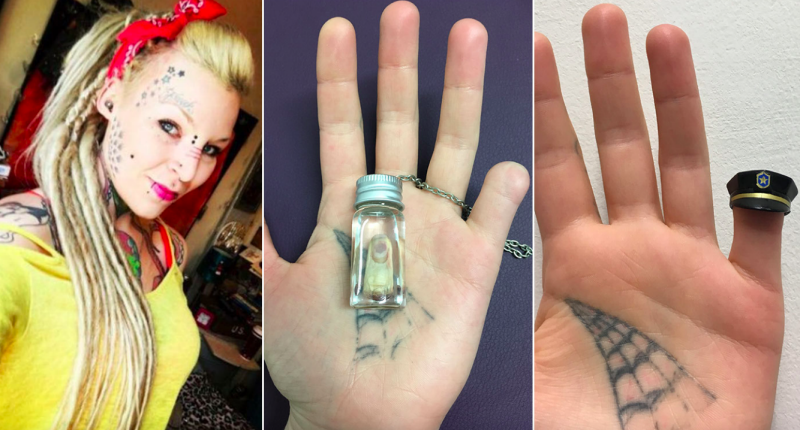 After keeping the stump in the freezer next to a bag of peas for the past year, Torz bizarrely decided to mark the occasion by immortalising the frozen finger in a pendant necklace.